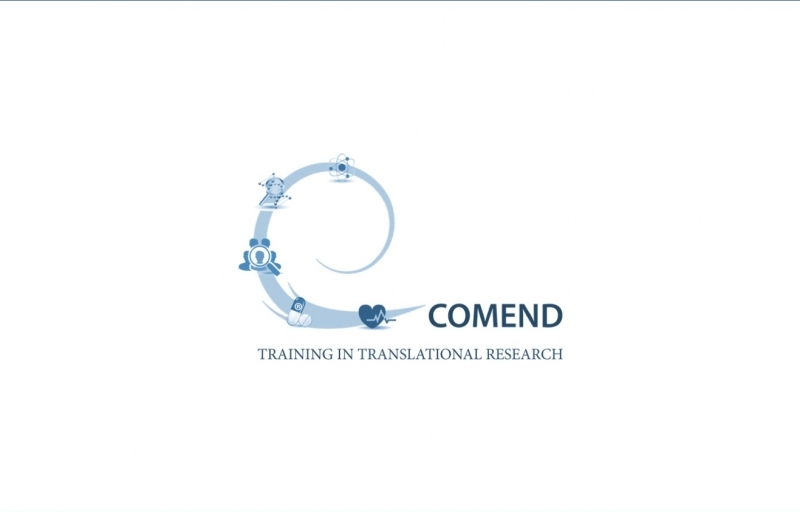 C-COMEND is a two-year European training project supported by the Erasmus plus programme, which started on November 1st 2015, with the overall objective of bringing together stakeholders from different sectors and disciplines in order to develop a course aimed at PhD students and early Post-Docs, teaching the skills and competencies required to successfully contribute to translational research and medicines development. 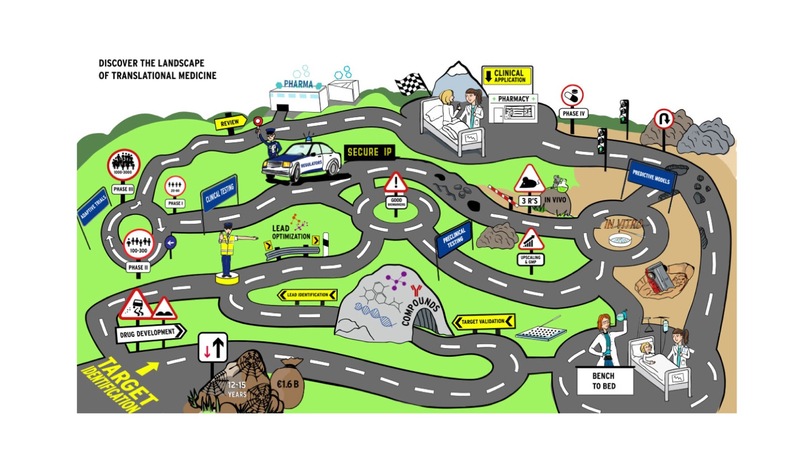 Free online course entitled “ the landscape of Translation Medicine”, covering biomarkers development, target validation, regulatory environment. 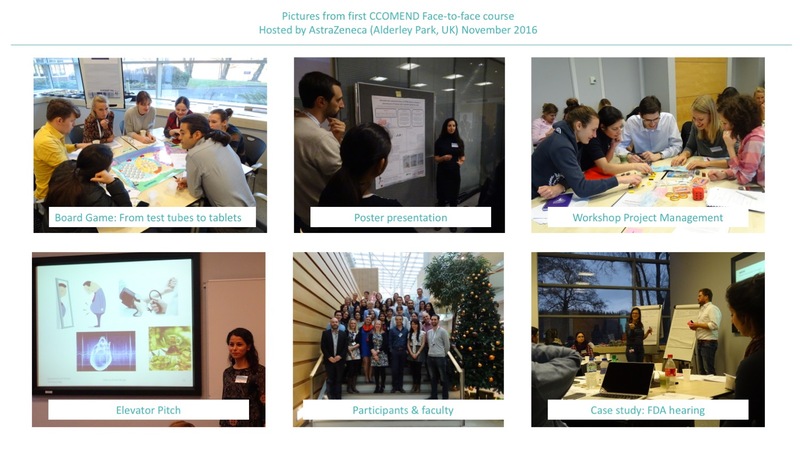 A five-day long face-to-face course, in close collaboration with pharmaceutical industry partners. 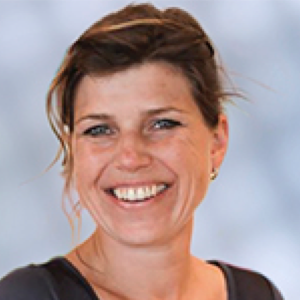 A competency profile serving as a basis for the development of the course curriculum. A business plan ensuring the sustainability of the course offering.